One item on my To-Do-List before the Taiwan Trip is to get rid of hair on my intimate area as we will be heading to the beach! I’m so paranoid that my pubic hair will show when i wear the bikini bottom so to avoid embarrassments, i need to get the hair removed! As i don’t wish to shave, the only thing i can do will be Brazilian Waxing. However, the pain factor is deterring me from doing so. Waxing on other parts of the body is already painful and i cannot image waxing on such a sensitive area. 2 weeks before the trip, i have received an invitation from PamperMe Beauty Spa Nails to try out their Brazilian waxing service.. It’s now or never so i have decided to tolerate the pain and go for it! 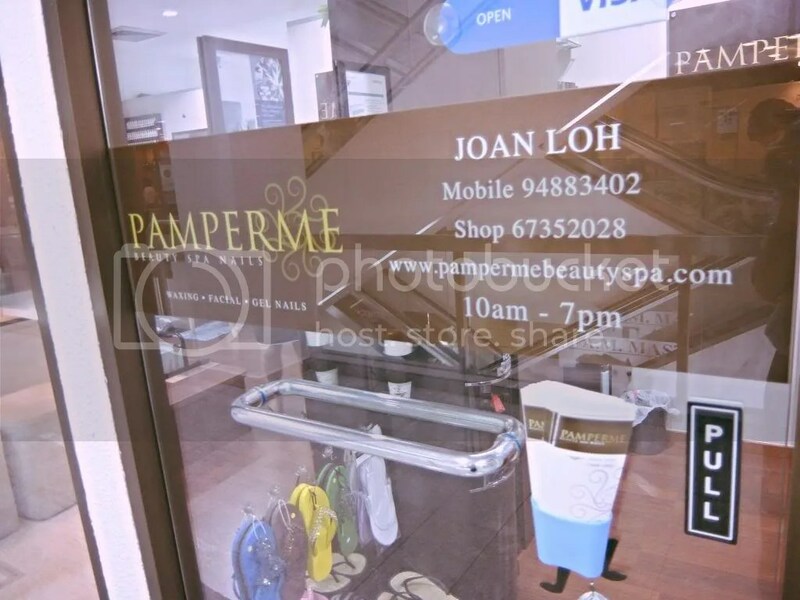 Located at Midpoint Orchard (directly opposite 313 somerset shopping centre), PamperMe Beauty Spa Nails is a one-stop-service hub for your facial, Manicure & Pedicure and Waxing needs. 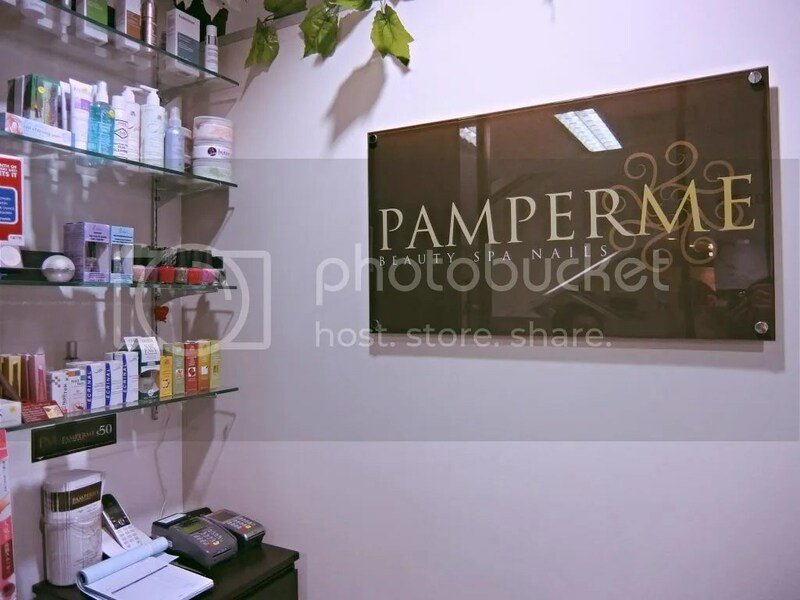 Over at PamperMe Beauty Spa Nails, the well-trained + professional staff will provide the ultimate luxurious pampering, beauty treatments and best services for everyone. 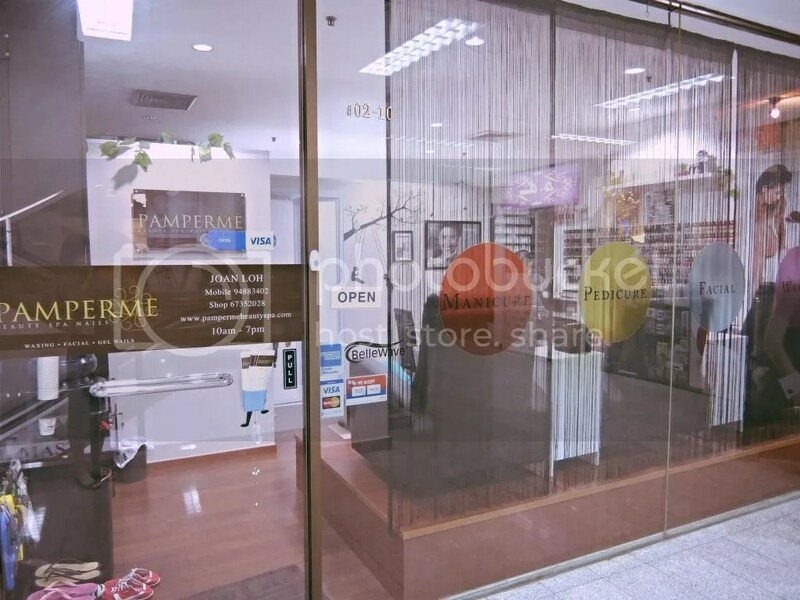 PamperMe Beauty Spa Nails is a one-stop hub for your facial, Makeup, Manicure & Pedicure and Waxing needs. 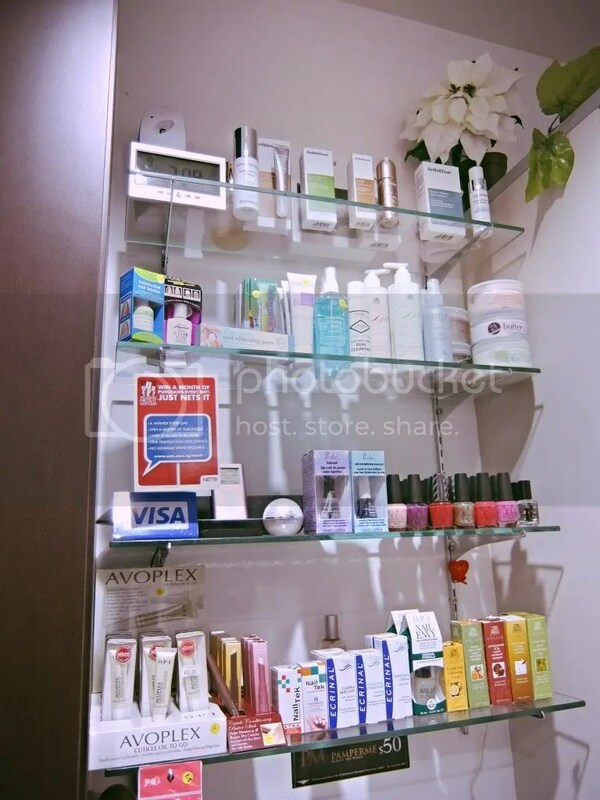 The friendly owner, Joan has many years of experience and expertise in the beauty line to cater for various needs. Nail products to pamper your nails! After i have finished with photo-taking, Joan showed me to the treatment room so that i could get changed and started. 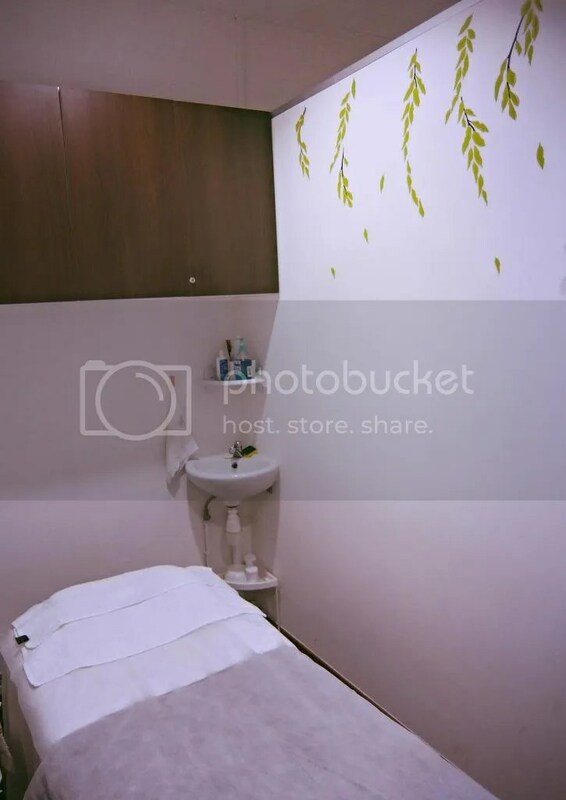 The treatment room is clean (very important) and brightly lighted (very important as well).. Joan told me that she will be doing the waxing for me. At this point of time, i was actually quite nervous and i told her that it’s my first time getting a Brazilian Wax (BW) done. She told me that i’m in good hands and the waxing is very bearable for all so i don’t have to worry much. Phew! 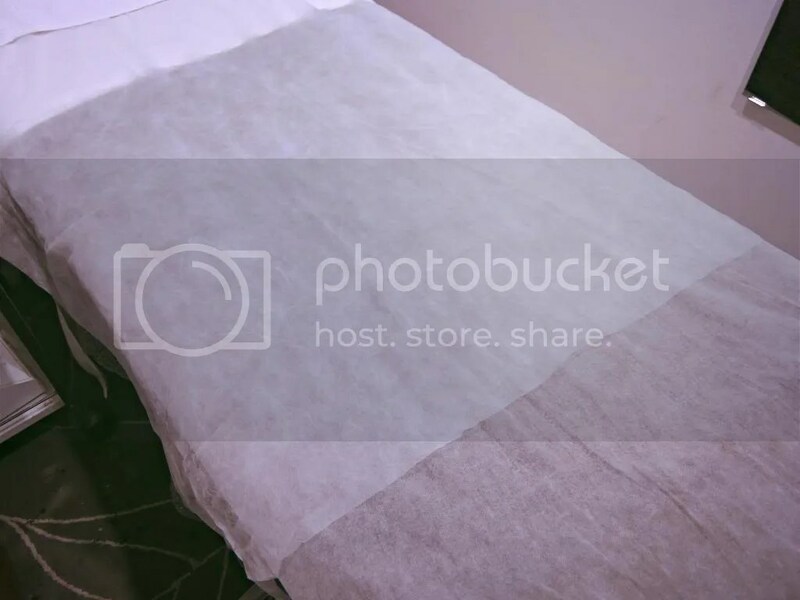 PamperMe emphasizes on hygiene and cleanliness as the treatment bed is also covered with protective sheets which will be changed after each treatment..
Was told to change into a tube dress and i took some time to clean myself up with the wet wipes. Before the BW commences, Joan spent some time in telling me more on the wax they use. PamperMe provide two kind of wax services – Hard and Soft Waxing. 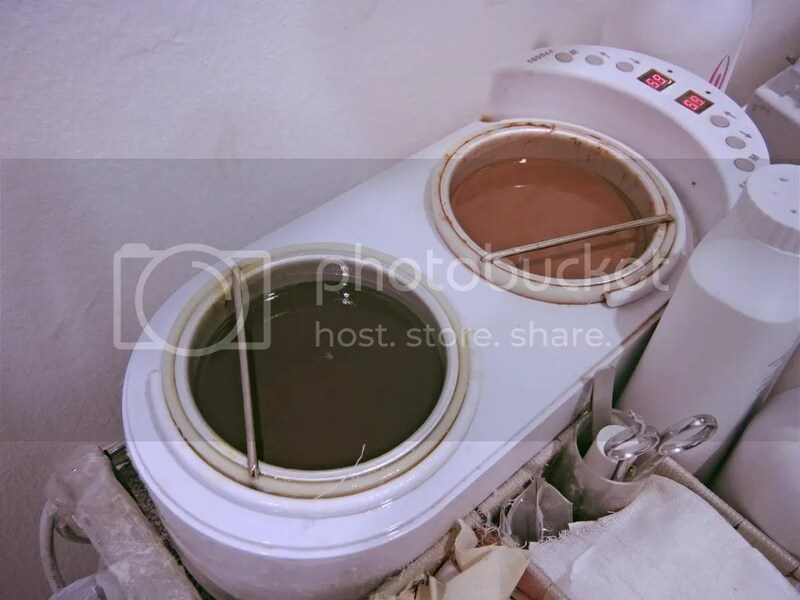 The wax that they use is from Lycon Precision Waxing (Chocolate or Strawberry Scent).. The quality wax LYCON is from Australia and the brand is founded by internationally acclaimed beauty therapist Lydia Jordane in 1978. 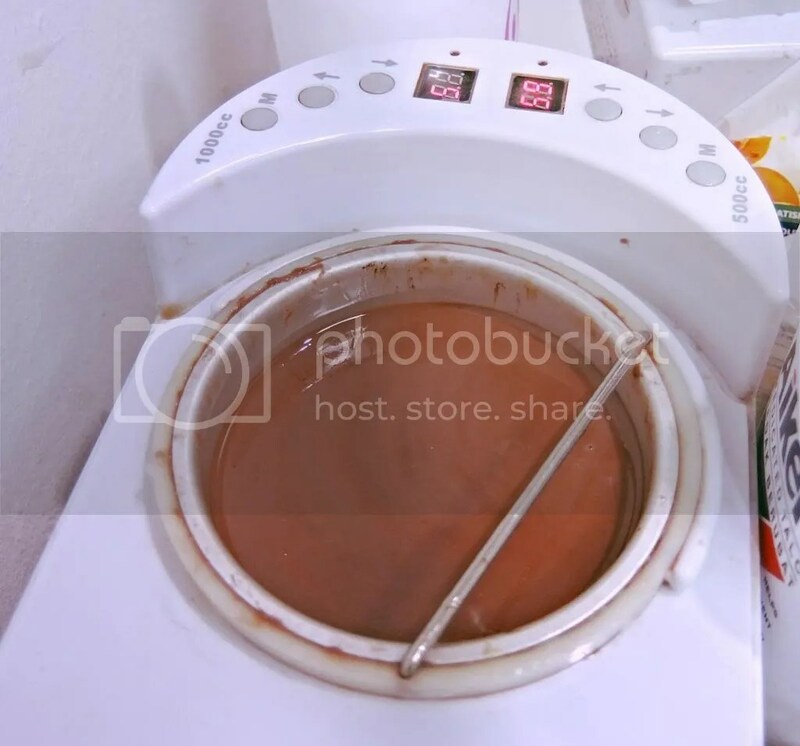 LYCON waxes has an established reputation as the Crème de la Crème of hair removal waxes and it is trusted by many top spas and salons worldwide. Joan told me that she will be using hard wax on the most sensitive part of my intimate area (which is located on the top centralized area). 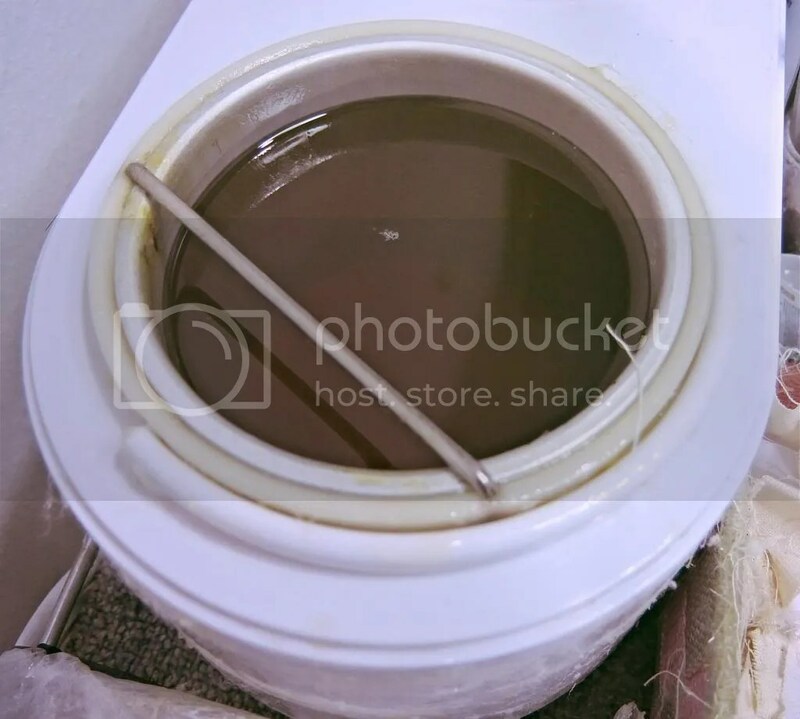 As for soft wax, it will be used on the other parts of my intimate area (like the sides and bottom) as softer wax gives a cleaner result (it will remove finer hair better). Soft wax is also commonly used on other parts of the body like the arms, legs and arm pits. To get things started, Joan told me to lay down face up with my legs wide open. The lower part of my body is covered with a thick blanket and Joan jokingly told me to grab it if i’m nervous. haha! The whole waxing procedures took about 15 minutes and it started off with Joan trimming my hair. Initally, i felt really awkward but the feeling went away after Joan distracted me by chatting with me..
Before she starts, she will patiently explained with details on what she will be doing at each step of the process. She told me she will start off with somewhere ‘milder’ which is at the side. With a layer of soft wax applied on, she then placed a waxing strip on top of the wax and told me to take a deep breath before she pulled it away swiftly. On a rating scale of 1-10, the first three pulls were rated 2. When she proceeded to the inner corner (near to the V) and the pain factor progressed to 4! Once done, she waxed the right side and the sides / lower portion was completed in 4-5 pulls. Once done, Joan showed me the results before moving on to the most sensitive part. Was really relieved to see the ‘bare-naked’ results and i believe that the minimal pain is due to her precise and skillful hands! As for the most sensitive centralized area, hot wax was applied on and once it harden,hair will be removed by pulling off the wax. At this point of time, the pain factor shoot up to 6!! It is painful but bearable… A total of 4 layers were applied on this area before the entire waxing process is completed. 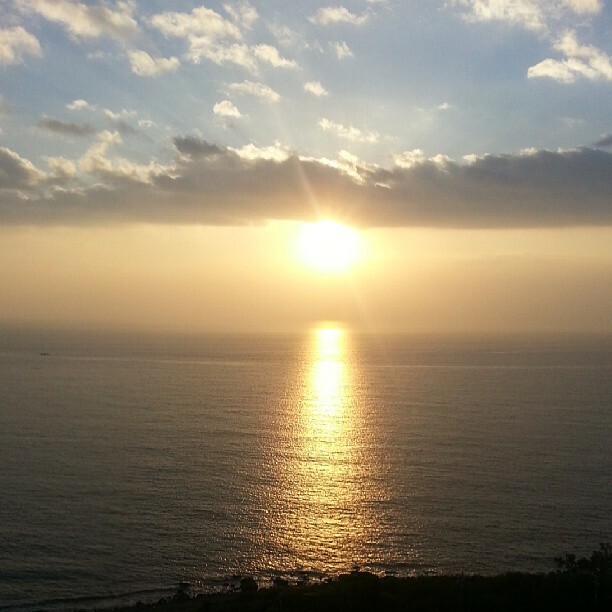 A tip of advise, you can cope with the pain better by not tensing up and taking in deep breath.. Try not to hold your breath as pain will increase if you are tensed up. Also with regular waxing, the pain will reduce significantly. Also, try not to do BW 1 week before and after period as the area will be more sensitive. After the waxing was completed, she removed a few hair remnant by tweezers before cleaning me up. After which, she applied soothing tea tree oil lotion on the intimate area and she told me that the redness / bumps will go away by the next morning. Overall, i’m really pleased with my first BW experience (Wax Virgin no more!). I guess i’m converting to waxing for good and i will ditch shaving which made my hair coarse and prickly. Now i don’t have to shave repeatedly for 4-6 weeks! 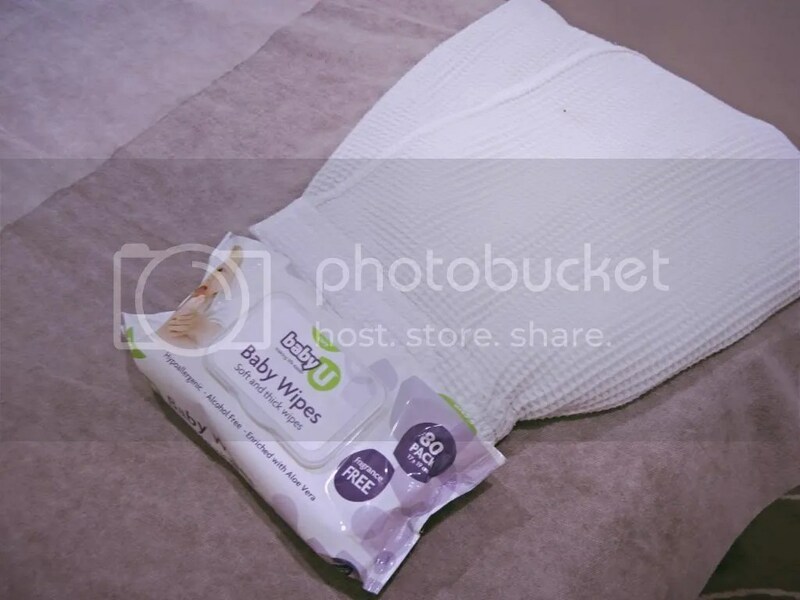 The aftermath of BW feels really good – No in-growth hair, itch but clean and smooth skin! The re-grown hair does not grow out as quickly as before and looks much thinner. Frizz Control with EverSleek Sulfate-Free Smoothing System!